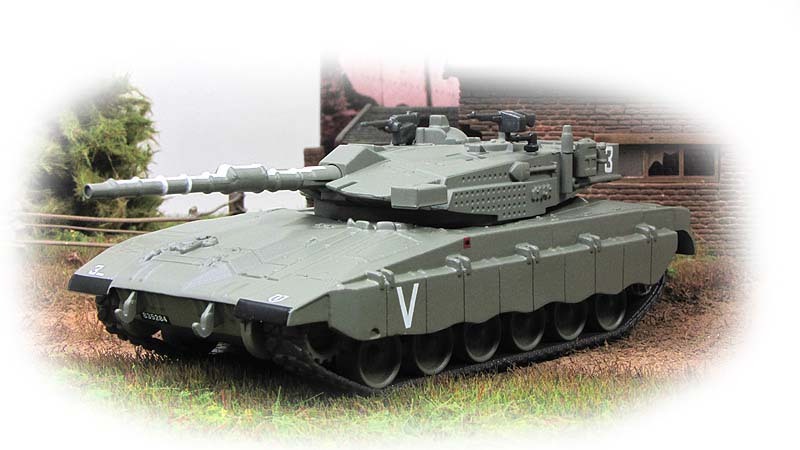 The Merkava (Hebrew: מרכבה, Chariot) is a main battle tank used by the Israel Defense Forces. 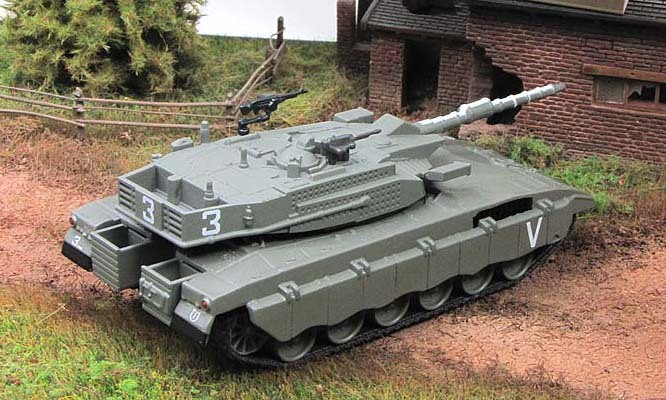 The tank began development in 1973 and entered official service in 1978. Four main versions of the tank have been deployed. It was first used extensively in the 1982 Lebanon War. 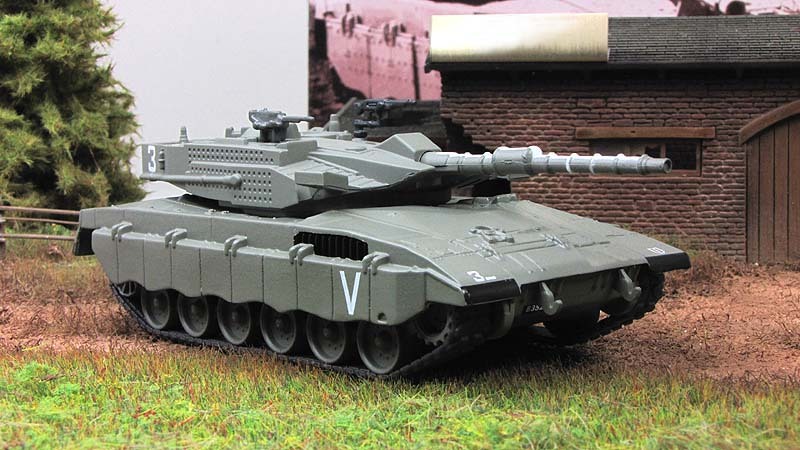 The name "Merkava" was derived from the IDF's initial development program name. It is designed for rapid repair of battle damage, survivability, cost-effectiveness and off-road performance. Following the model of contemporary self-propelled howitzers, the turret assembly is located nearer the rear than in most main battle tanks. With the engine in front, this layout gives additional protection against a frontal attack, especially for the personnel in the main hull, like the driver. 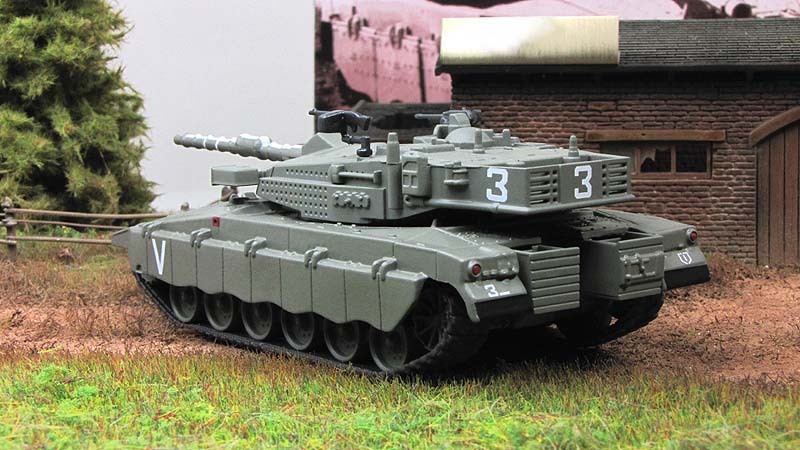 It also creates more space in the rear of the tank that allows increased storage capacity, as well as a rear entrance to the main crew compartment allowing easy access under enemy fire. This allows the tank to be used as a platform for medical disembarkation, a forward command and control station, and an armoured personnel carrier. The rear entrance's clamshell-style doors provide overhead protection when off- and on-loading cargo and personnel. It was reportedly decided shortly before the beginning of the 2006 Lebanon War that the Merkava line would be discontinued within four years. 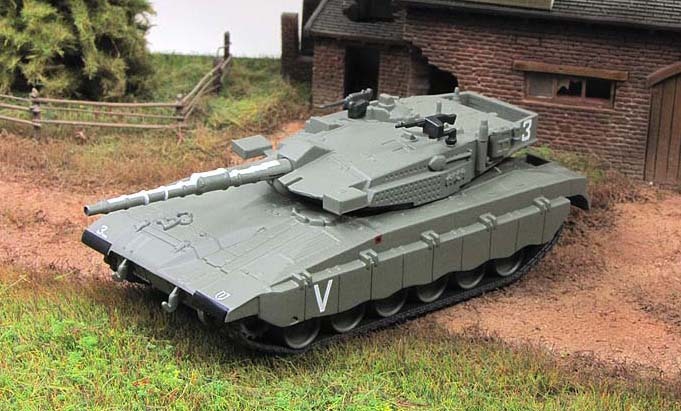 However, on 7 November 2006, Haaretz reported that an Israeli General Staff assessment had ruled of the Merkava Mark IV that "if properly deployed, the tank can provide its crew with better protection than in the past," and deferred the decision on discontinuing the line. 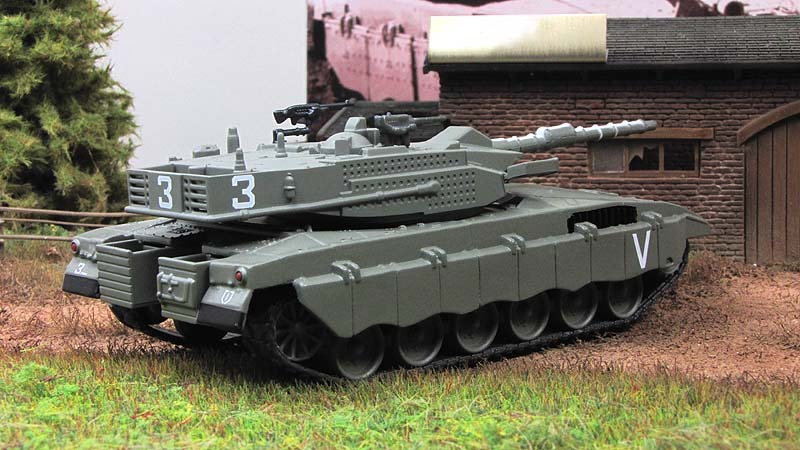 The Merkava Mark III was introduced in December 1989, and had upgrades to the drivetrain, powertrain, armament, and electronic systems. The most prominent addition was the incorporation of the locally-developed IMI 120 mm gun. This gun and a larger 1,200 horsepower (890 kW) diesel engine increased the total weight of the tank to 65 tonnes (140,000 lb), but the larger engine increased the maximum cruising speed to 60 km/h (37 mph).